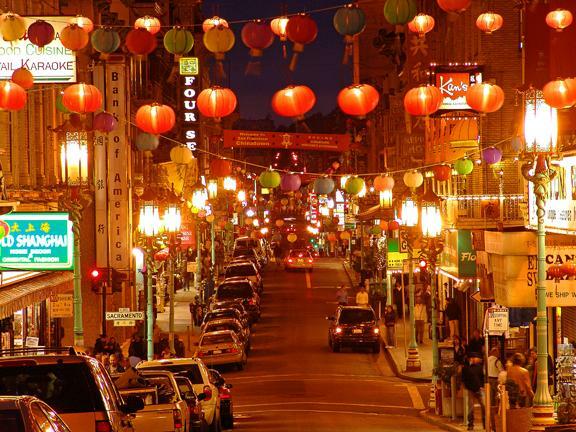 Chinatown located at Stockton Street, Grant Avenue, San Francisco is the largest Chinatown (Chinese community town) outside Asia. 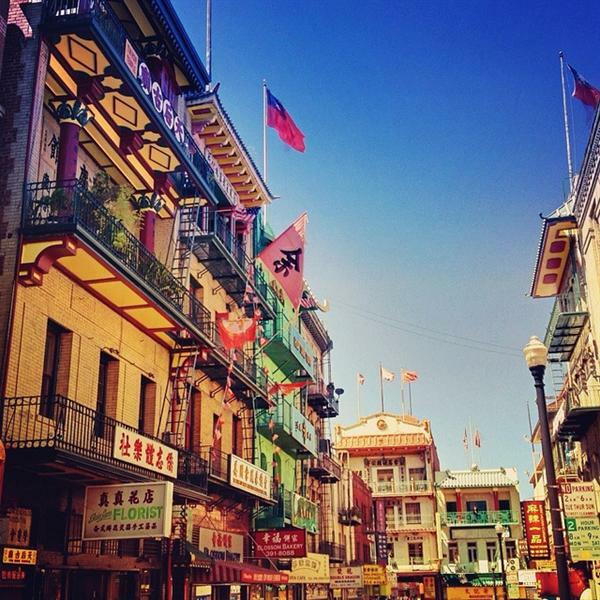 It is not only oldest Chinatown of the city but also the oldest Chinatown of North America. 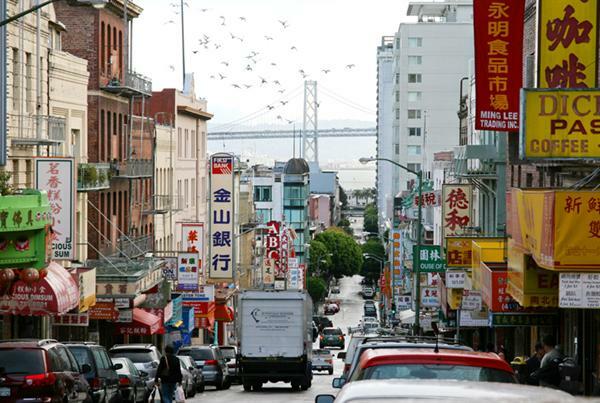 It was established in 1848 to provide housing facility to Chinese immigrants. 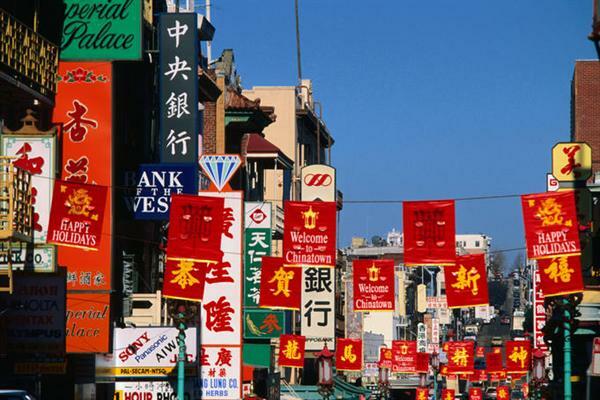 The area was the one geographical region where Chinese persons were allowed to inherit and inhabit dwellings by the city government. 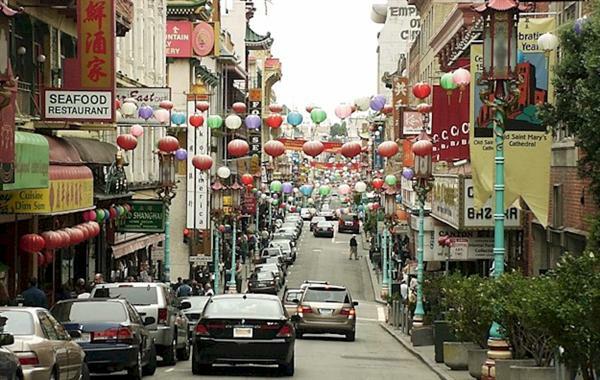 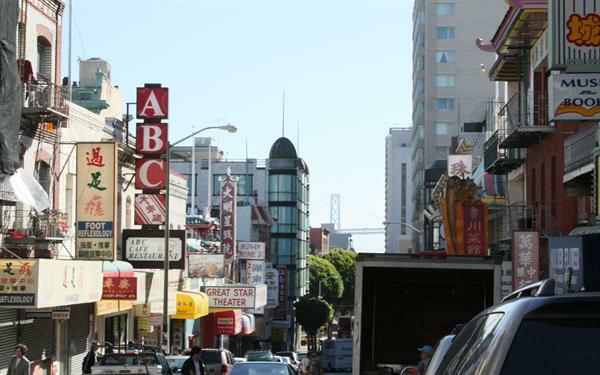 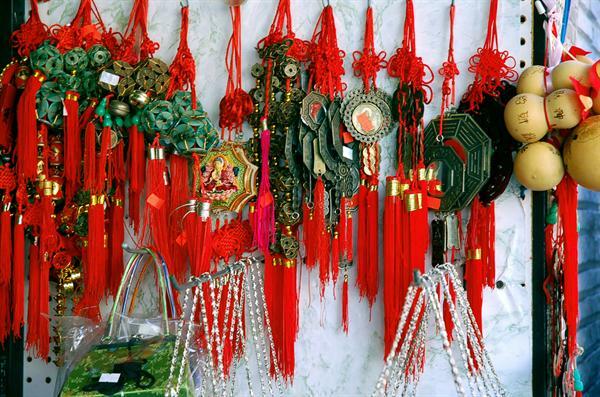 Since its inception Chinatown has retained its own customs and identity as well as languages, places of worship, social clubs, herbal shops, dragon parades and traditional cuisine. 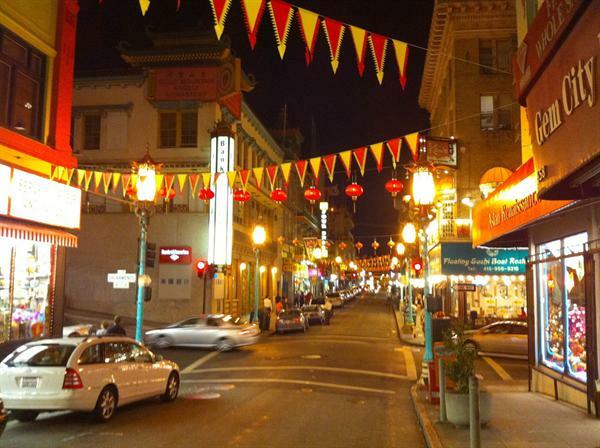 Chinatown is also recognized to be the birthplace of Westernized Chinese cuisine. 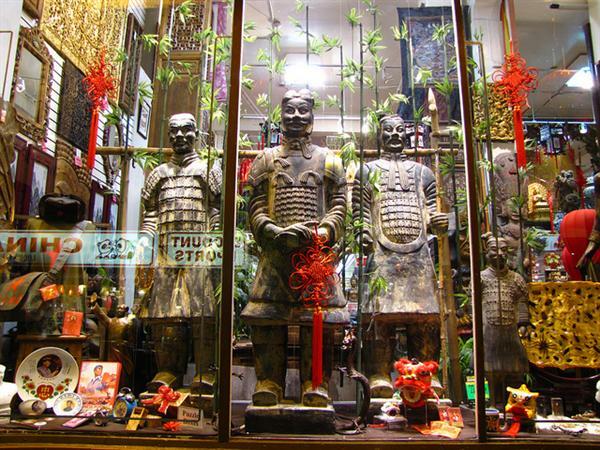 The Chinese Culture Center located here promotes exhibitions about Chinese life in the United States and organizes tours of the area. 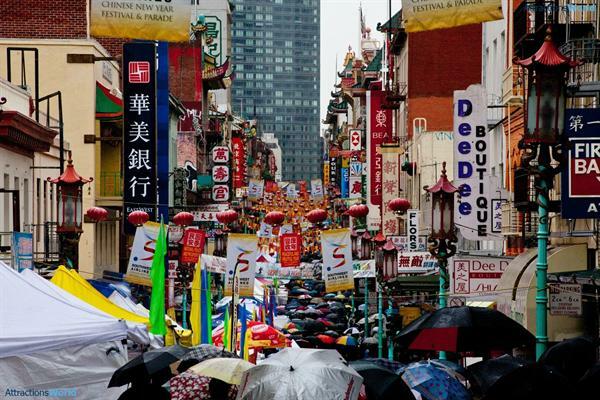 China town also hosts several cultural events and festivals.